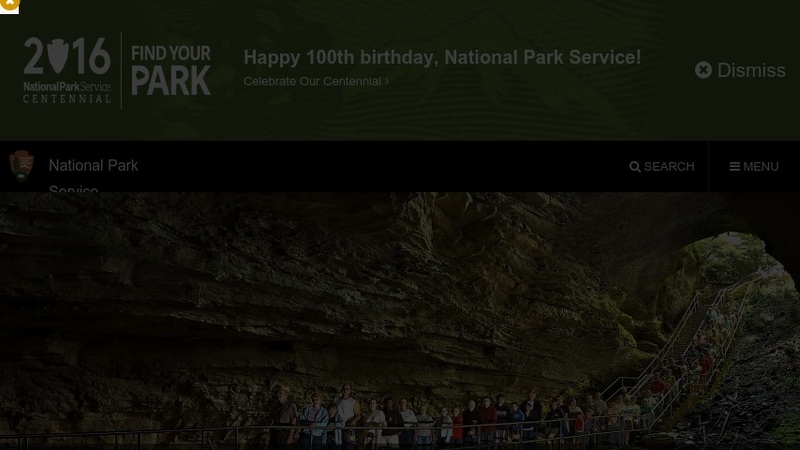 The homepage of Mammoth Cave National Park provides visitors with information on tour schedules, surface activities, lodging and camping, and tips on touring caves. Teachers can access an extensive selection of curricular materials, fact sheets and activities for kids, a glossary, and links to other educational programs and sites. Other materials include maps and publications, an image gallery, and links to the park's newsletter.